At the recent Consumer Electronics Show in Las Vegas, tech journalists were excited by the prospect of smart home automation, which is set to have its breakthrough year in 2017. If you have thought about welcoming smart appliances and other devices into your Apple Valley home, 2017 would be a good starting point; nonetheless, you should also think about approaching this idea with security in mind. One quick review of two major cybersecurity incidents that took place in 2016 should be enough to convince Apple Valley homeowners that smart home automation is a concept that can be exploited by malicious hackers. 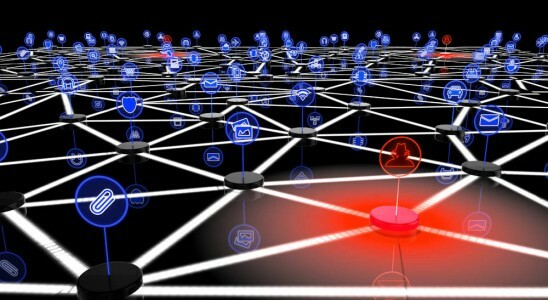 In October 2016, a botnet consisting of smart home devices connected to the Internet of Things (IoT) resulted in major internet outages across a few regions of the United States. Months before that incident, dozens of printers connected to university campus networks were hijacked by a hacker who proceeded to print pages filled with antisemitic and profane messages. Information security experts are rightfully concerned about the issues created by smart home automation. One of the problems in this regard is the plug-and-play nature of many smart home devices that encourage do-it-yourself installations; most people do not pay attention to the security of their home networks and will simply connect new devices without checking for potential vulnerabilities. In 2016, cybersecurity researchers from the University of Michigan were able to breach a Samsung smart home network and obtained the PIN code of the front door’s electronic lock. Once inside a smart home network, hackers could disable security cameras, sensors, and alarms, and they could also access personal information left by family members on the smart refrigerator’s digital notepad. At the CES 2017, computer security firm Symantec introduced its first-ever hardware product: a secure router and firewall for smart home networks. This product arrives at a great time; after all, nearly 30 million new smart home devices are expected to be connected to the IoT this year. Secure routers are a good start in making smart home networks safer; however, the diversity of devices that can be connected requires closer scrutiny in terms of security settings. Each smart home device must be considered an addition to the attack surfaces that hackers seek to breach; for this reason, the security of each device must be ascertained. If you are thinking about a smart home network in Apple Valley or elsewhere in the High Desert, A Plus Computers can help you with installation and security.